Making consent and healthy relationships part of what it means to be a fraternity brother or sorority sister. 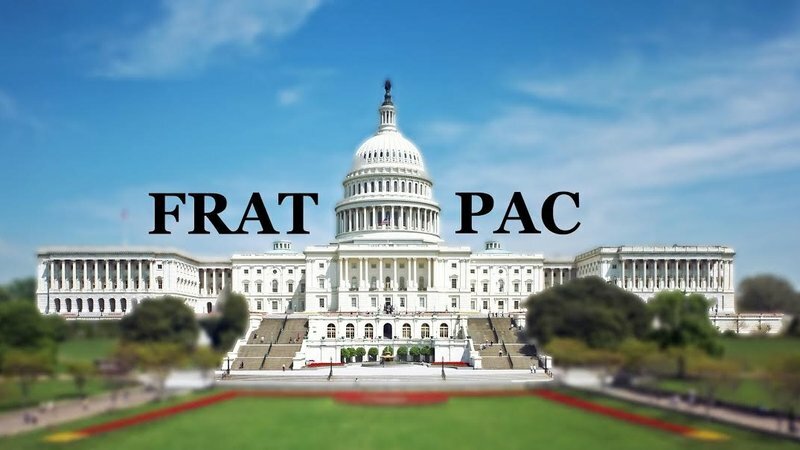 Tell FratPAC to Change their Sexual Assault Legislative Agenda! In order for us to work towards a culture of consent in our chapters, our national organizations must be on the same page. Currently, our national organizations, as represented by the North American Interfraternity Conference (NIC) and the National Panhellenic Conference (NPC), are supporting the legislative agenda of the Fraternity and Sorority Political Action Committee. This agenda will, as it reads now, make it more difficult for survivors to get the resources and support they need on campus. All of us – Greeks, sexual violence educators and activists, college administrators, and all other members of the college community – must show our support for survivors on campus both within our communities and on our campuses. We have to tell the national Greek leadership that these are not the right changes to our current legislation on sexual violence. Sign and share our petition – Tell FratPAC to Change their Sexual Assault Legislative Agenda. This entry was posted on April 9, 2015 by fratconsent. Happy Holidays and New Year from Consent is So Frat! Introducing Our Newest Executive Board Member! Happy Thanksgiving From Consent is So Frat!